Mea Rosa is made of 100% Vermentino Nero, an ancient autochthonous vine re-discovered and re-proposed after a long period of research and study by Paolo Bosoni and the vine experts. Grapes are handpicked in small 15 kg. boxes, they are the fruit of three hectares of vineyards located in Ortonovo and cultivated according to traditional methods: the use of weed killers has been eliminated and natural fertilizers are used. A careful and respectful wine making technique enhances the vine qualities and gives birth to a vivid and intense pink-coloured rosé recalling pomegranate nuances. Its bouquet is characterized by notes of red fruit, wild strawberries and hints of spices. The mouth confirms the smells perceived, enriched by a good freshness and minerality. 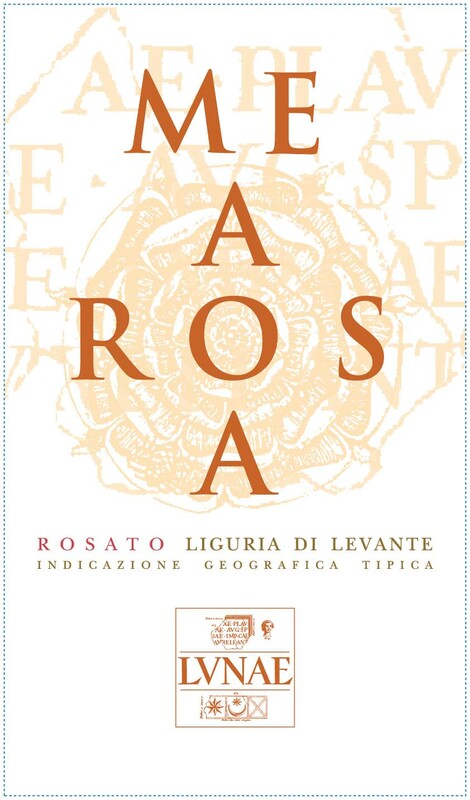 Mea Rosa is a very versatile wine and pairs well with traditional dishes as well as with a contemporary food culture based on a great research on taste. 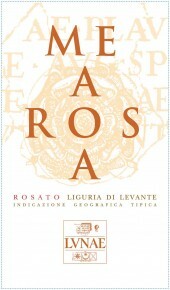 Upon its first release at VinItaly in 2010, Mea Rosa was awarded as the best Italian Rose’ of the year 2010 by Gambero Rosso. This success confirms the great importance of Cantine Lunae’s research and respect towards the territory and traditions, of the work they carry on to enhance autochthonous vines, to create a contemporary vine growing strictly connected to traditional values followed in the vineyard as well as in the cellar. 36 hours cold maceratoin on the skins, fermentation at controlled temperature and refining in stainless steel vats.